I've invited authors to share some of the books on their reading list over the festive season. 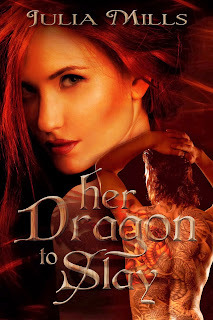 Today, I have shape-shifter romance author, Rosanna Leo giving us a peek into some of the shifter books on her to-be-read pile. Check them out. First of all, let me introduce you to one of Rosanna's books. Here are some of the books on Rosanna's reading list this holiday season. Happy reading! Templeton Reed has been hiding his inner polecat since he was a child. Keeping his animal secreted is hard for a shifter, especially when one is living in a secret community of mystical beings. It`s the wolf shifters that cause Templeton the most trouble with their darned sensitive noses. Templeton has a run-in with the Lake Erie pack and their alpha, Mikel Lupei, at the Office for Transmogrification Registration (OTTER). Templeton has a desk job checking registration papers and dealing with wolf shifters is not part of his job description. After that upsetting meeting the meek and mild office worker suddenly finds himself in the center of not only civil unrest among the shifter community, but a violent plan for a coup aimed at rousting Mikel. Templeton and Mikel, a skilled tracker of rogue shifters, are soon not only fighting for their lives, they`re also fighting the rigidly archaic rules of their kind, as well as the person responsible for trying to take over Mikel`s pack from the inside. 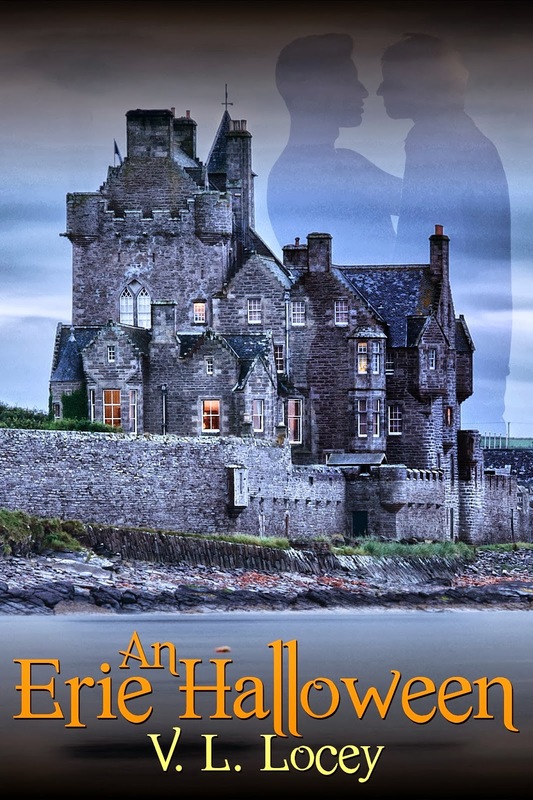 Can this magical odd couple turn a passionate attraction into a full-fledged love affair? 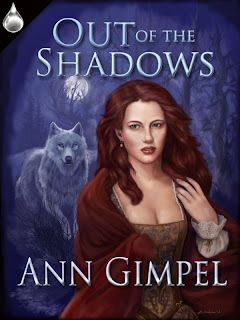 Ann Gimpel has woven a tale of unforgettable love which spans two continents and reveals the shadows where our nightmares live. From the old country to the new world, one woman learns you cannot change who and what you are in a quest for everlasting love. Relegated to a shadowy existence of half-truths, Gwendolyn lives in fear her wolf side will be discovered. She leaves the Old Country with Hunters nipping at her heels, but things in the Americas aren’t any better. Eighteenth-century society is just not kindly disposed to either shifters or witches. Mikhail, the love of her life—except the relationship always felt pretty one-sided—has been missing for a hundred years. When he shows up after escaping imprisonment from an abbey in Austria, Gwendolyn is ecstatic to see him. But she’s afraid nothing’s really changed. 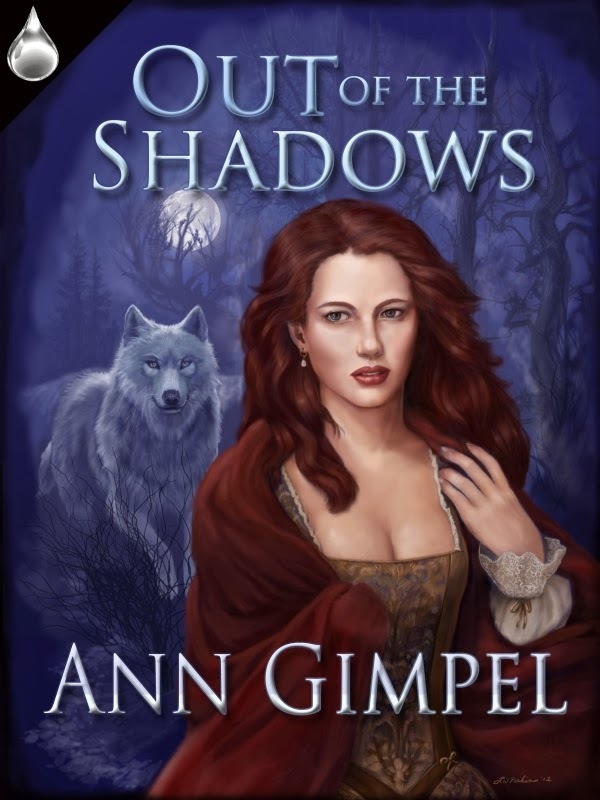 Victimized by superstition and running for her life, she’s sure she’ll never be able to emerge from the shadows. You're welcome, Rosanna! Your selection looks great. I am so honored to know that you`re going to be reading Templeton and Mikel`s novella, Rosanna! I hope it pleases. I've had it in my sights since Halloween, Vicki, so I can't wait!